Most schools in Hillsborough County are back in session and that means students, parents, teachers, and many others are going to be exposed to more germs. As everyone is adjusting to the new schedule, getting sick may cause unnecessary hardships and may be avoided by proper handwashing. Handwashing is particularly important after using the restroom, playing outside, and before eating, drinking, or preparing food. Schools are encouraged to promote proper handwashing and include it into the daily classroom routines. 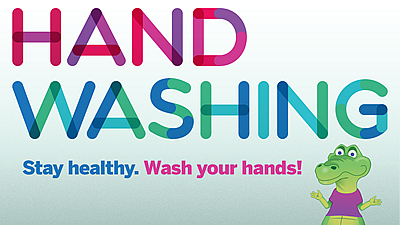 Even when hands look clean, handwashing as often as possible is recommended. How does washing your hands with soap and water work? If soap and water are not available, use alcohol-based hand sanitizer wipes or gel. 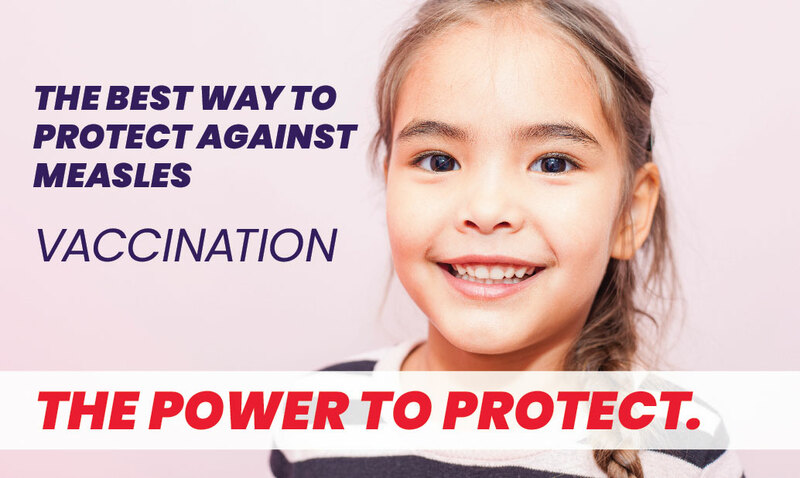 Upon request, the Florida Department of Health in Hillsborough County will visit public and private schools to promote healthy habits.